Go beyond the normal with some of the best sports scientists in the city. Bodyology is an elite training and testing centre that boasts a world class strength facility, exercise lab and altitude training room to assist athletes and general health clients achieve optimal performance and health. 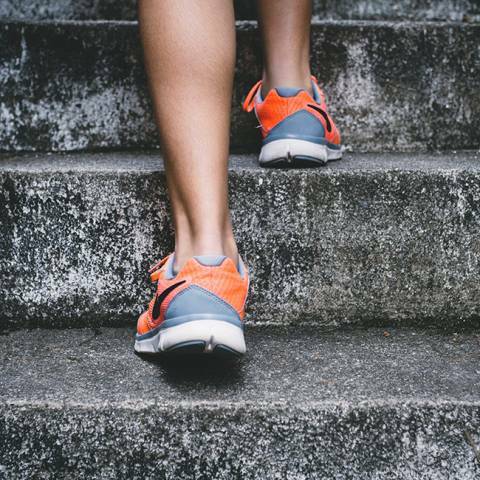 Our training programs are some of the most scientific in Melbourne – you’ll have the option of having your body composition, metabolism and performance rigorously analysed and tested. This gives us the most accurate picture possible of your health and fitness and allows us to create the best possible personalised program. 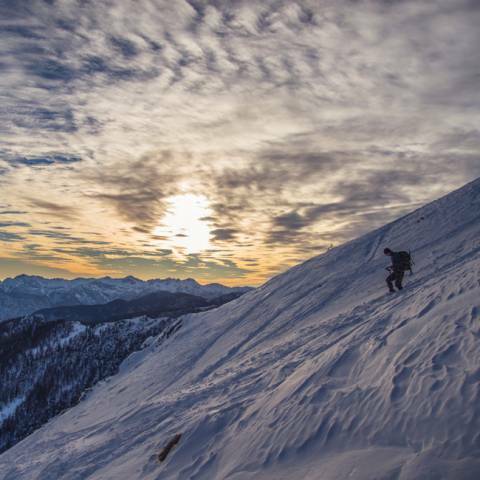 Simulating up to 5000m, our chamber provides performance benefits. Training to improve power, strength and fitness, and injury recovery. 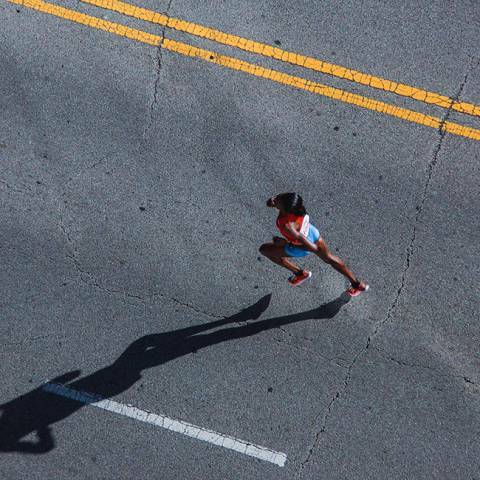 Measure your aerobic and cardiovascular fitness with accuracy. We offer a unique environment and atmosphere for personal training. 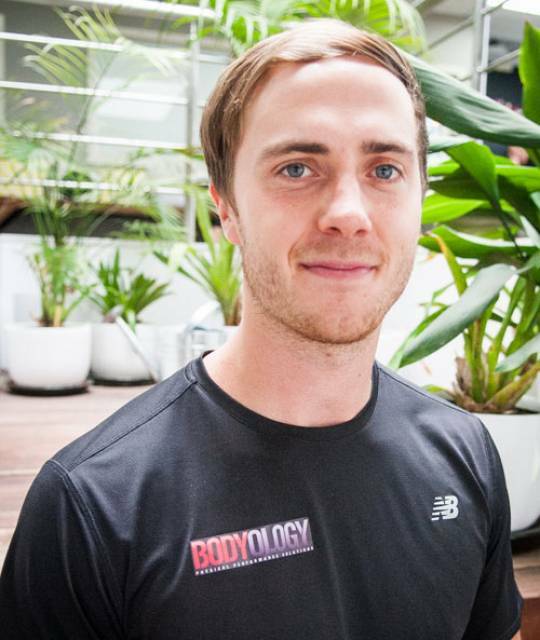 Some of the best athletes in the country have been through the doors at Melbourne’s Bodyology. Our testing and training methods are used by everyone from Olympians to national footballers. Coupled with our personal trainers’ high level of qualifications and years of real world experience we are confident we have the answer to any of your questions. 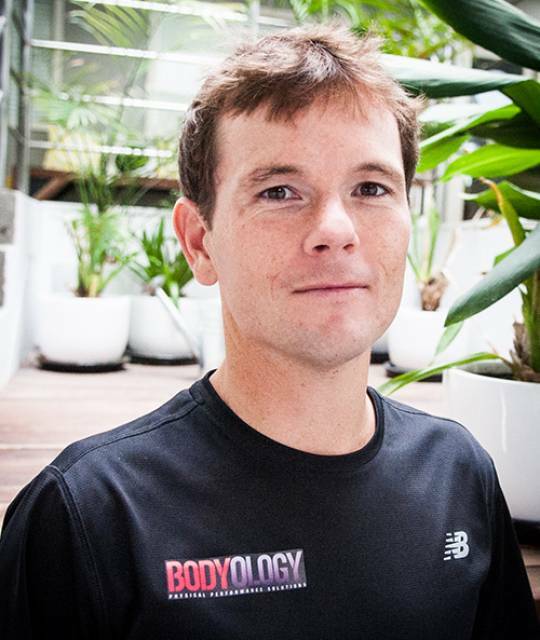 An accredited exercise physiologist, Ben coaches everyone from beginners to elite level athletes. John’s focus is to re-educate clients to find the most efficient way to perform any activity or exercise. 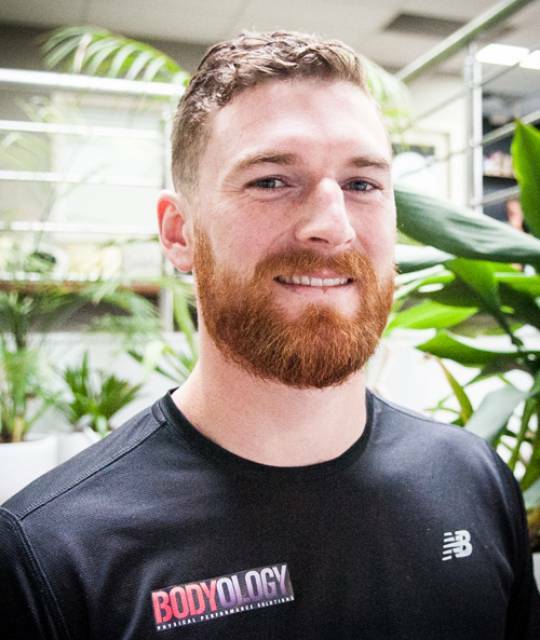 Brendan specialises in helping people improve their overall movement capacity and efficiency. I have known Ben for over 9 years now. I have watched him develop and grow as a coach and a person. I have recommended athletes to work with Ben and received nothing less than glowing feedback of how he plies his trade. Unlike many, Ben is about the athlete first and foremost.